2,369 sqft, 2 car side garage, 2005 yr, .27 acres. 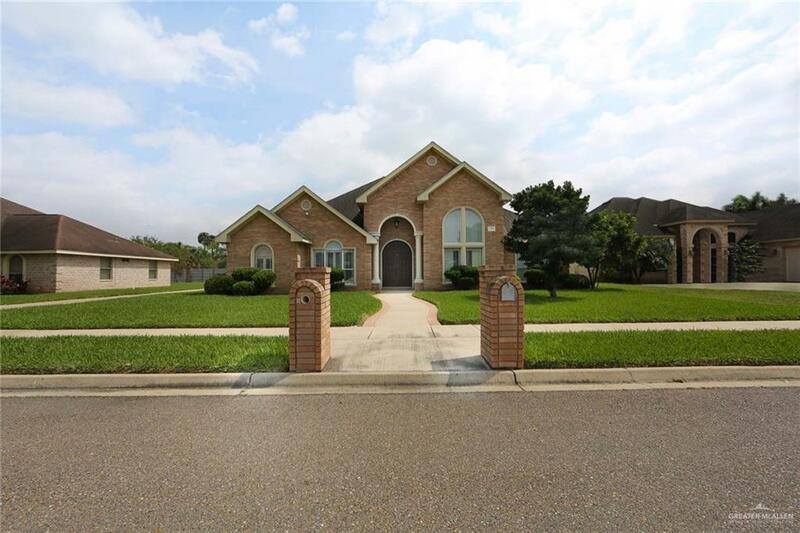 This executive home is in one of the best areas of Weslaco TX, House is immaculate condition, like new and ready to move in. Newer A/C, with upgrades galore. The open split floorplan has high ceilings with fans, recess lighting, plantation shutters with custom drapes. Porcelain tile floors, with interior columns, niches, and crown molding. Gourmet large kitchen with computer area, surround and camera system. This house was built with the highest in quality materials. 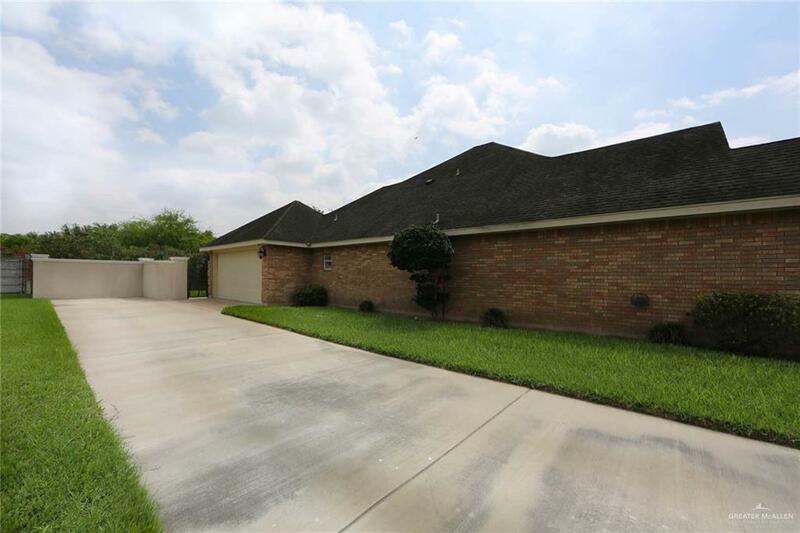 The back yard is large, with covered patio and block stucco fencing and sprinkler system. 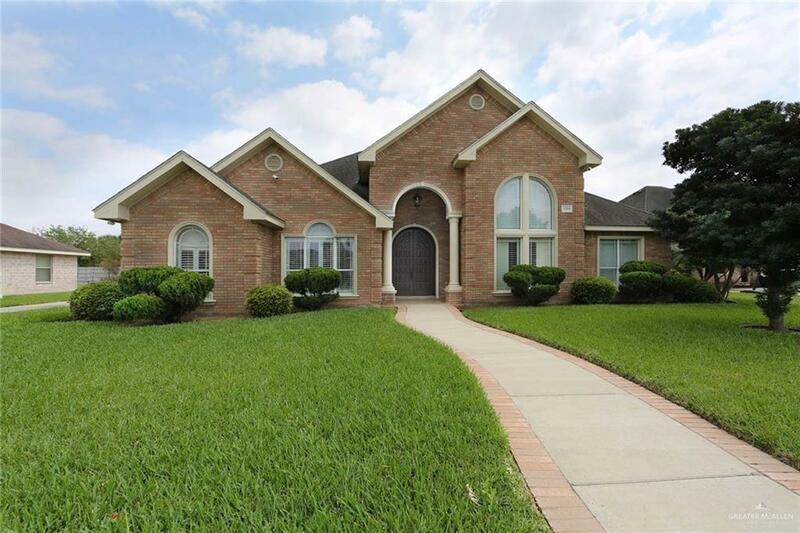 Come and see this beautiful home.